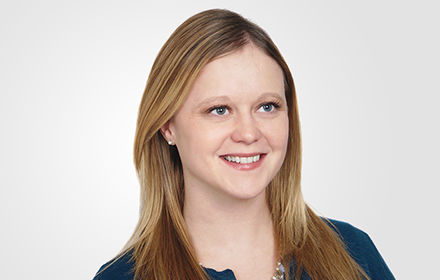 Kristyn R. Mattern is an Associate in the Detroit, Michigan, office of Jackson Lewis P.C. Ms. Mattern focuses her practice on employment litigation and represents clients in a variety of matters including immigration litigation. While attending law school, Ms. Mattern participated in the Student Trial Advocacy Program and competed in the national Texas Young Lawyer’s Association Mock Trial Competition. Prior to joining Jackson Lewis, Ms. Mattern was an attorney at a Metro Detroit Immigration law firm and practiced employment immigration law.